A month-to-month rental agreement is the best way to enjoy the benefits of renting without having to commit yourself to a lease that can last for at least two to three years. Though easily the more convenient option, month-to-month rentals are not for everyone. For landlords, month-to-month leases are a way for them to charge more for rent because of the lack of security. When it comes to month-to-month leases, you won't have a hard time asking renters to leave so long as they have already been given a 30-day notice. As for the renters, month-to-month leases make it easier to move out. So long as you've paid your rent, there won't be any problem with moving out on a whim. This is unlike long-term rental agreements where there is a hefty fee for opting out of the contract early. Month-to-month rentals are not for those who want to stay in one place for a long time. If you plan on doing so, you might want to consider saving up for the deposit money anyway and renting long-term. The discount for long-term leases is usually enough to make you think twice about paying month-to-month. 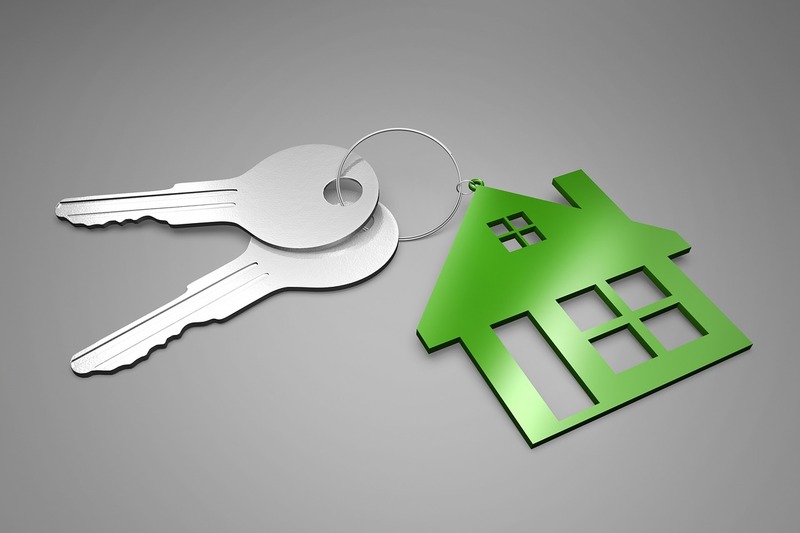 It is also possible to transition to a long-term lease after going month-to-month in certain cases. It all depends on the landlord. Prior to moving in, ask your landlord first if it is possible to opt for a long-term contract a few months with lower monthly rental fees. If it isn't, consider moving to another place that allows such an option. Month-to-month rentals are excellent for those who are free souls or travel frequently and find the temporary housing options offered by motels and other community-sourced options too expensive. It's also great for those who have no deposit money but want to move in ASAP. Most of the time, though, long-term rental leases are still a more economical option so long as you plan on staying for the length of the contract.